1_72_aircraft_news 1/72 1/72 kits Dora Dorawings incoming Percival Proctor Vega .:DoraWings:. 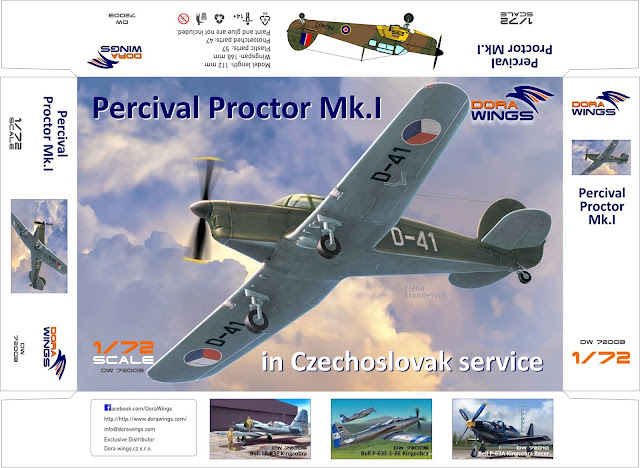 Percival Proctor box and decals for Vega Gull in the civil service. .:DoraWings:. 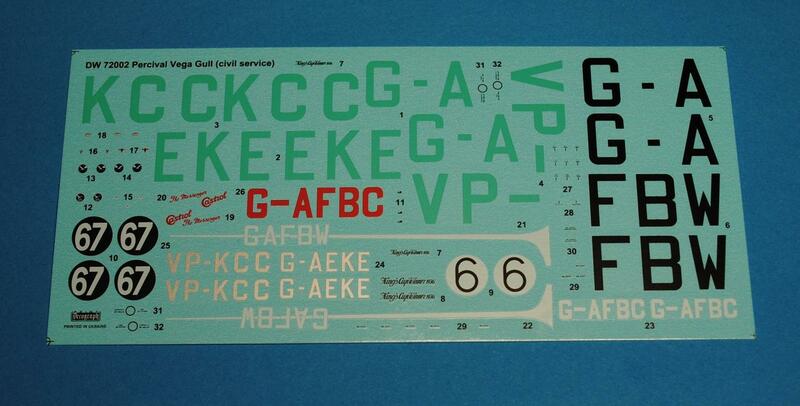 Percival Proctor box and decals for Vega Gull in the civil service. .:DoraWings:. Test sprues Bellanca CH-300.